Today, it is now common for people to carry pocket knives. There are many good reasons for them to do so. I should know because I for one also carries one whenever I go out. I have with me the Unlimited Wares G10 5-Inch Folding Knife which was given to me by a friend as a gift for my recent birthday celebration. I found it very useful. Aside from having something that I can use to protect myself during times of emergency, I personally find having such knife in my pocket beneficial in a lot of ways. I remember one time when I was stuck on my car because the seatbelt had problems. I was so worried and then suddenly I remembered that I have a knife inside my pocket. I was surprised because I had no problems cutting the seatbelt. 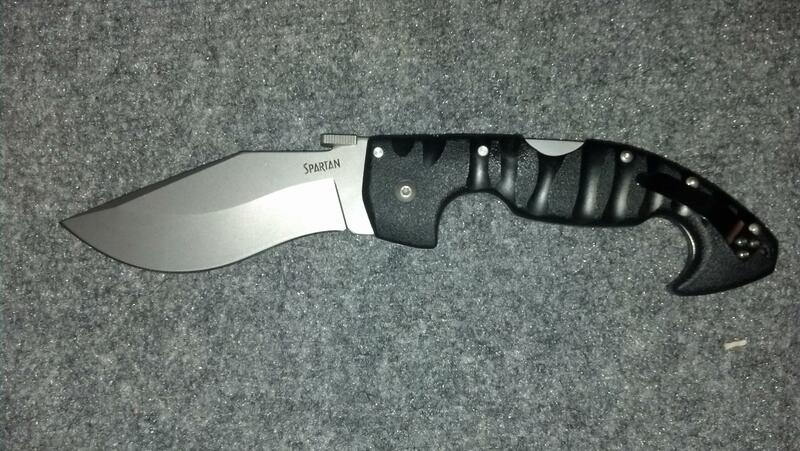 Ever since that day, I told to myself that I will never ever leave our house without bringing with me my folding knife. 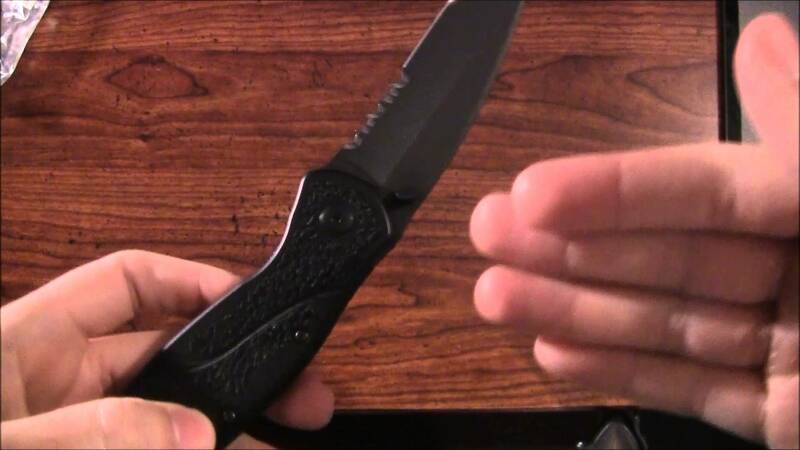 I would like to recommend it to other people like you who are reading this because you probably thought of seeking help to make a decision on what folding knife you should buy. Here are some of the important things you should know about this. 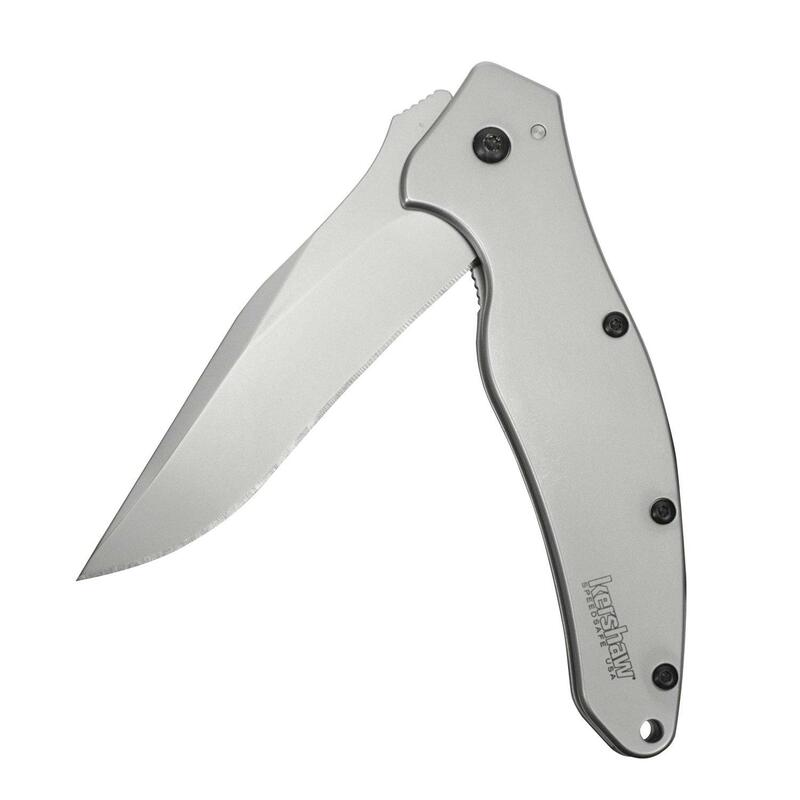 The Unlimited Wares G10 5-Inch Folding Knife has three remarkable features namely incredible sharpness, well balanced design and being portable. When you bring a dangerous thing such as knife, you would not want others to notice this and make them panic thinking that you are out to do something bad. 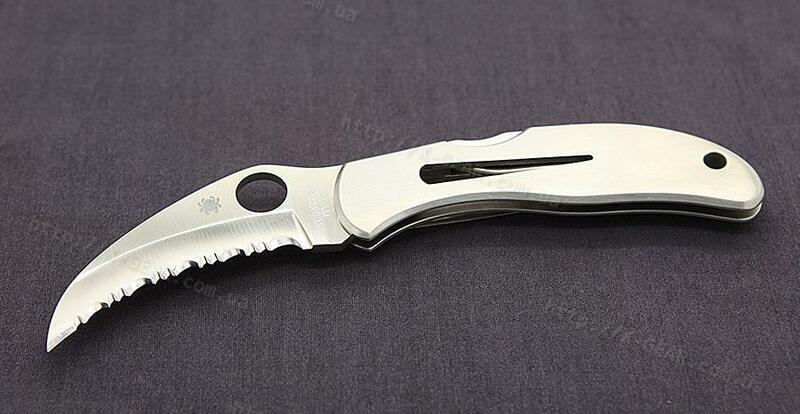 It is then important for you to have what is commonly referred to as portable knife, like the Unlimited Wares G10 5-Inch Folding Knife I currently have right now. When it is folded, it has a length of 5 inches, which makes it easy to fit into my pocket or into any small carrier I may wish to put it into. Knives should not be judged by their sharpness alone. There are knives that are really sharp but fail in the concept of ergonomics. 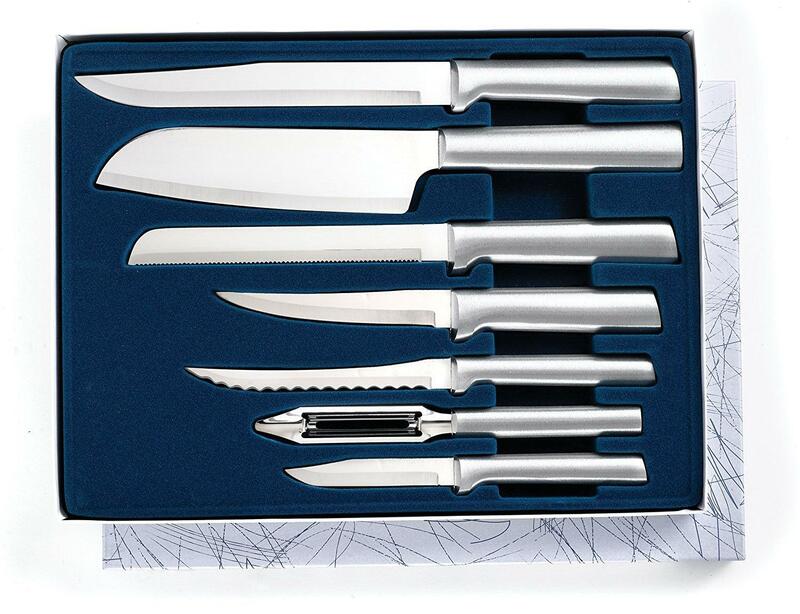 As a result, users often got injured because of accidental fall of a knife. More often than not, this is caused by slippery handles and the wrong angles of such. This particular knife assures you that won’t happen while you are using it because it has well balanced ergonomic designs. Needless to say, based on my story about the knife being able to cut the seatbelt of my car, you can expect that it has incredible sharpness. 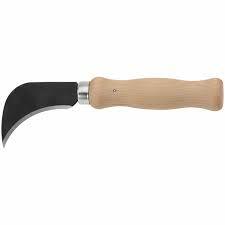 Made from high grade carbon steel that is forged to form a formidable blade, you’ll have to problems using this to slice whatever it is that you want. 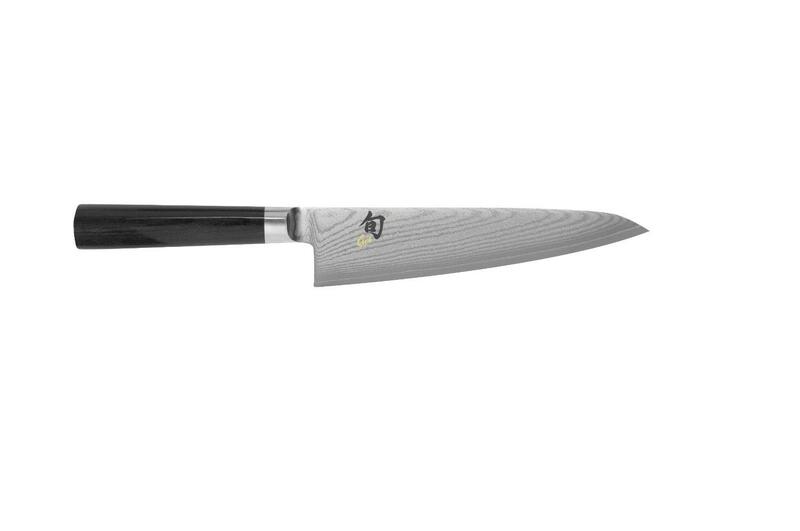 I have learned that many people have actually purchased this knife and so far, it has garnered an average of 4.4 out of 5 stars. 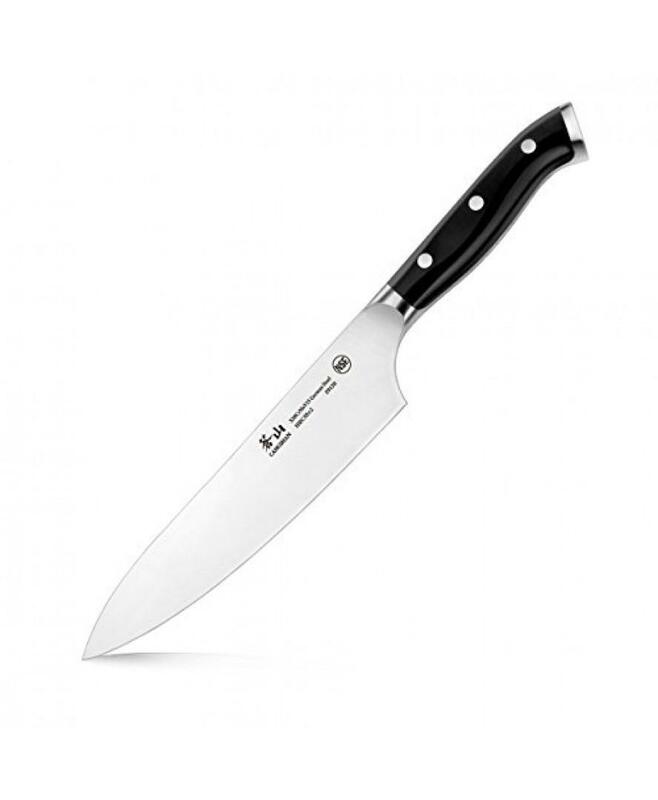 Positive reviews and comments are also abundant about this particular brand but what I have noticed is that the design, overall length and sharpness of the knife is appreciated the most. 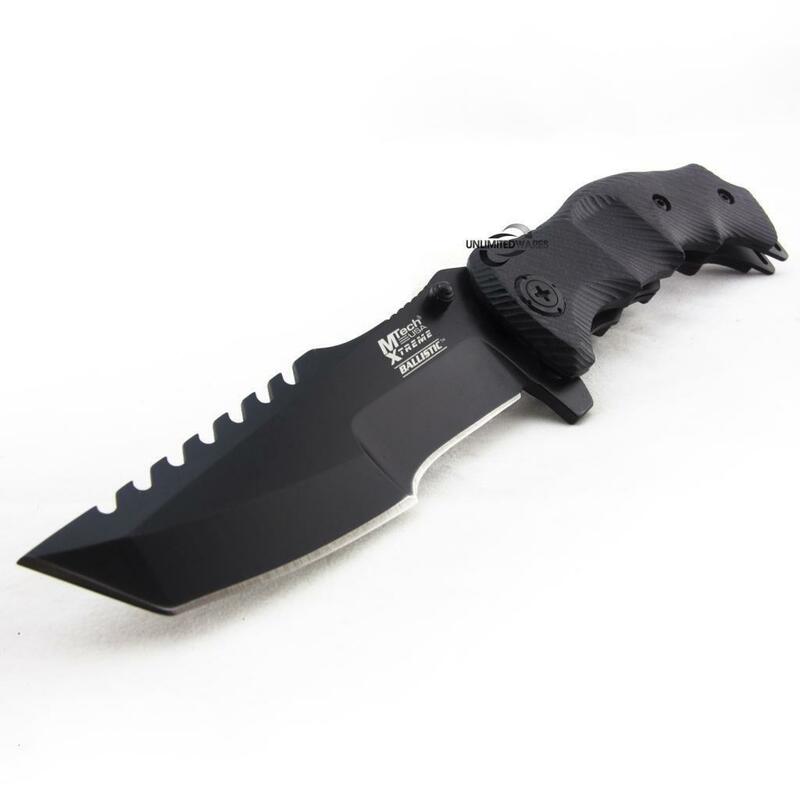 Whether you are looking for a pocket knife of your own or looking for a gift for a friend who loves knives, this will definitely fit your needs. It is not pricy and yet it packs great features. I highly recommend buying one unit of this. I am confident, you’ll also have a lot of positive things to say about it after your initial use.